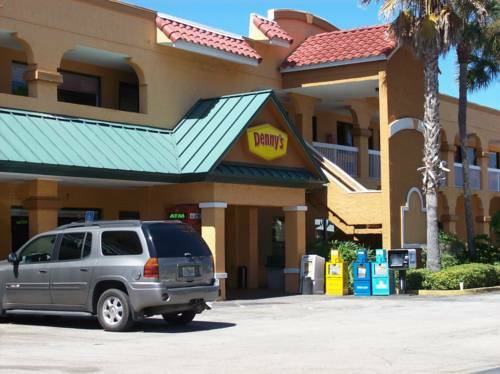 Welcome to Days Inn Historic Downtown St. Augustine. Nestled in a peaceful setting just minutes from the famous history and the area attractions of America's oldest city. Relax in spacious rooms offering modern amenities and comforts of home. Free wireless high speed Internet access available throughout the hotel. St. Augustine sightseeing tours pickup right at the hotel. Historic downtown shopping and restaurants in close proximity.